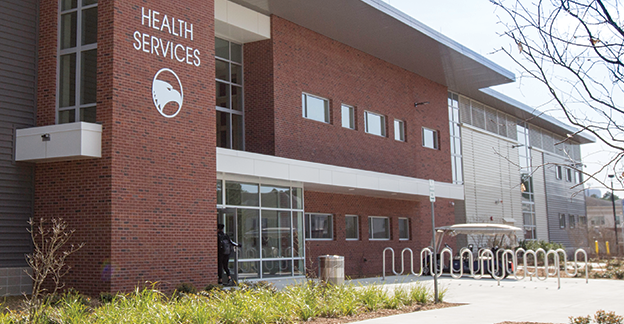 Together with Medicat, Georgia Southern University Student Health Services has increased efficiencies, improved delivery of services, and decreased no-shows. With the leadership of Director Diane Norris, RN, BSN, and Medical Director Brian M. DeLoach, M.D., Georgia Southern University Student Health Services utilizes Medicat’s Immunization Compliance Management system to monitor and manage communicable diseases. Georgia Southern implemented the Georgia Registry of Immunization Transactions and Services (GRITS) in 2015. This immunization registry interface allows GSU staff to obtain student immunization records from outside providers, as well as submit information on immunizations given at the Health Center to the registry seamlessly. Innovation for greater efficiencies and service delivery. By using Medicat’s reporting function, we were able to identify most patients want appointments within the same day or next day; and, most no shows occur in appointments that were booked further than 48 hours in advance. In Fall 2017 we used Medicat’s appointment module and online Patient Portal to set up our appointments based on what we call a rolling 24 hour advanced access program. This means that when a student logs into the portal to search for an appointment at any given time, the portal will show them all available appointments over the next 24 hours beginning one hour later than the time they logged in. For instance, if I log in at 10am on Monday, I will see all available appointments between 11am Monday and 10am Tuesday. However, I cannot book an appointment beyond that 24 hours. If I log in an hour later (11am), it will show me appointments between 12pm Monday and 11am Tuesday. Way to go, GSU SHS! Student safety, quality care, and greater efficiencies are all indicators of College Health success. Medicat team members are dedicated to our clients’ success and partner with them to create solutions that take student well-being and staff efficiencies to the next level.